Coming to the next IWIM event and looking for somewhere to stay? 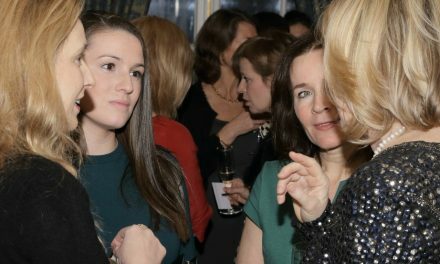 Accommodation is available at The Sloane Club to guests attending the next Inspiring Women In Medicine event on Monday 27th June 2016. Double bedded rooms with ensuite bathrooms are available at the special rate of £250 double occupancy and £240 single occupancy. Rates are inclusive of VAT, continental breakfast, WiFi ,Temporary Membership of The Sloane Club for the duration of your stay and are subject to availability. Room requests should be made in writing to reservations@sloaneclub.co.uk, quoting ‘Inspiring Women In Medicine in your email. 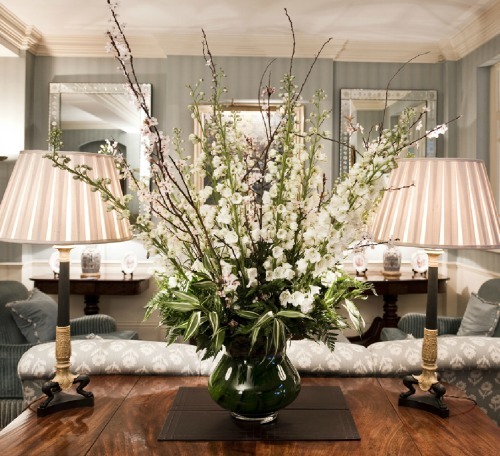 To find out more about The Sloane Club please go to their website at – The Sloane Club. 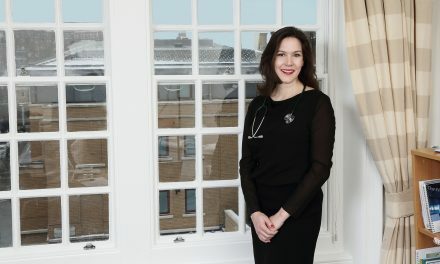 To book a place at the Inspiring Women In Medicine event please click here. NextWhat is Inspiring Women in Medicine (IWIM)?